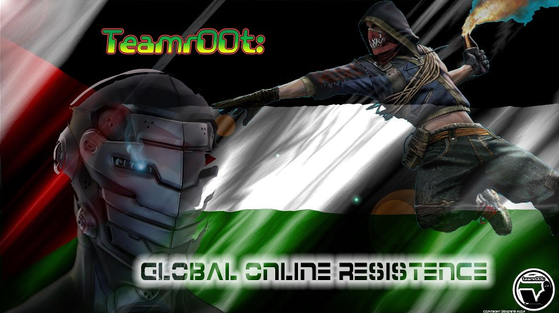 " TERRORISM > The calculated use of unlawful violence or threat of unlawful violence to inculcate fear; intended to coerce or to intimidate governments or societies in the pursuit of goals that are generally political, religious, or ideological.< ISRAEL "
"Teamr00t Has Arrived!!! We are the voice for the suppressed people of the world, and we will show you the truth!" We WILL BE BACK AGAIN !